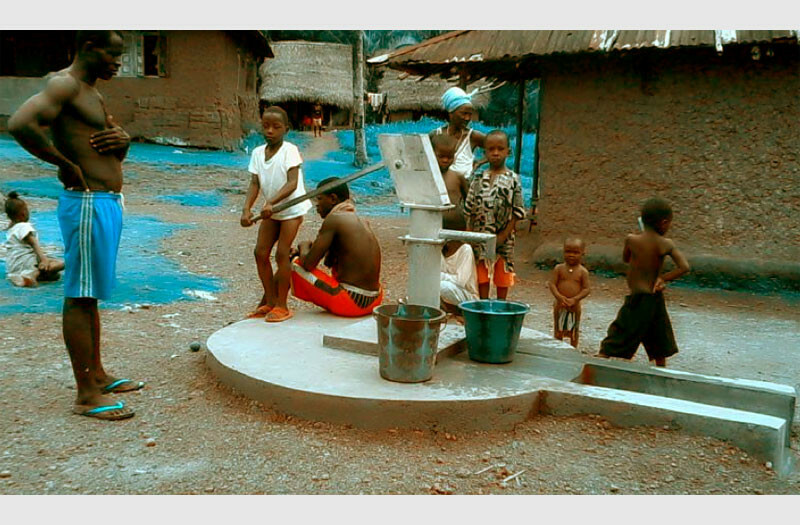 Korigboma is a village of 450 people close to Taninahun (the first village sponsored by Rory’s Well). 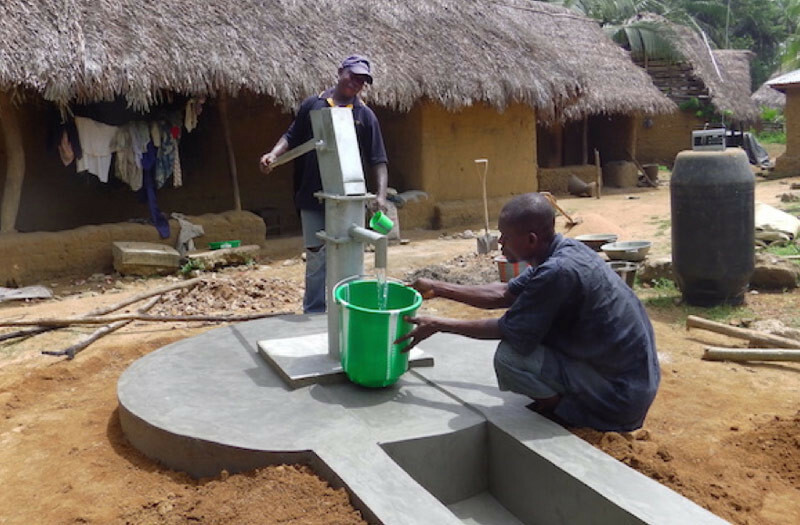 Alive & Well visited the village in February 2014 and received the request for a well. 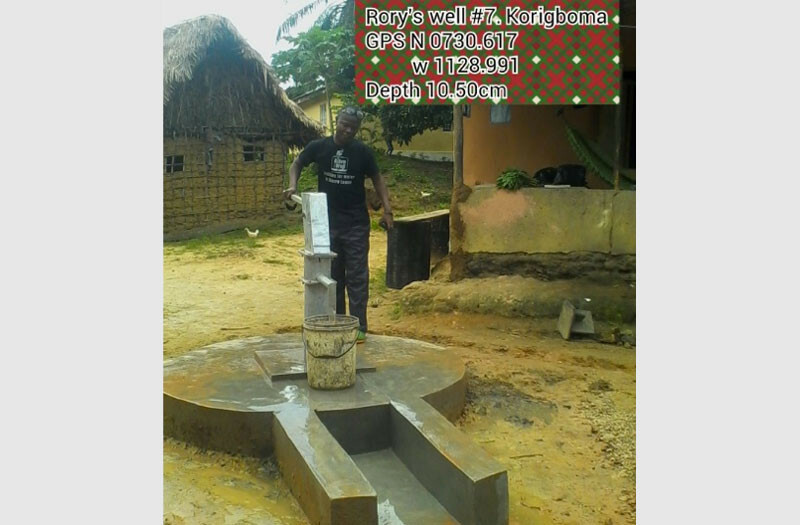 This was drilled in 2014, and the borehole and pump were sponsored by the Rory’s Well project of Tony Evans and Karen Binns.